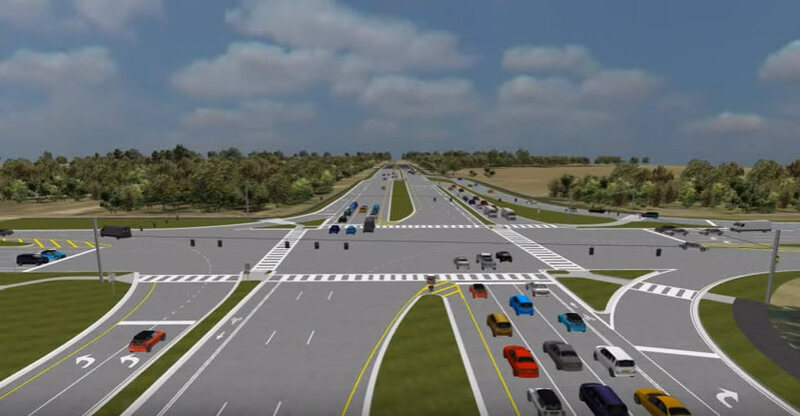 In this 3D BIM Visualization Case Study, RDV interviews Nicholas Mandler, PE of TranSystems – the lead Traffic Engineer for the I-84 Hartford Project. This news video features RDV Systems’ 3D TOUR platform starting at the 1:22 mark. This is from our I-84 Corridor Case Study in Hartford, CT.